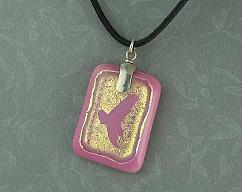 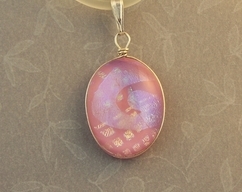 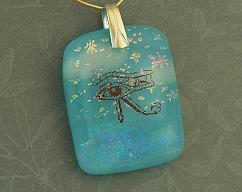 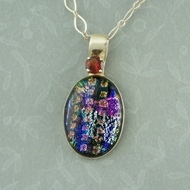 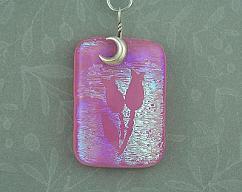 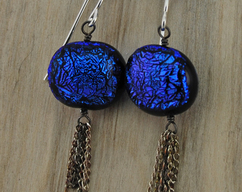 Handcrafted dichroic glass and sterling silver designer jewelry. 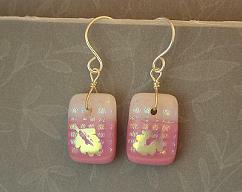 I personally handcraft all the jewelry I sell. 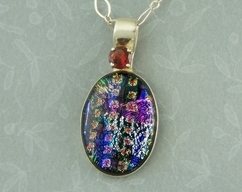 I am happy to switch cords for chains, or sell you a pendant with no chain or cord if you wish. 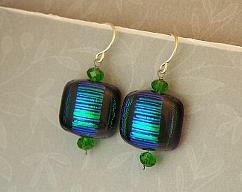 If you would like one of my designs in a different color, different size or as a matched set, contact me. 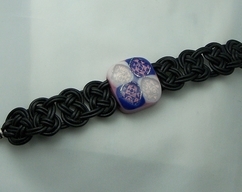 I will make what you want, customized for you.